There is not normally a fee for the initial consultation. Fees for site survey and outline garden design will depend on existing information. The complexity of the site (level changes, existing paving to be lifted, existing buildings, trees etc) will affect the cost of the input required. 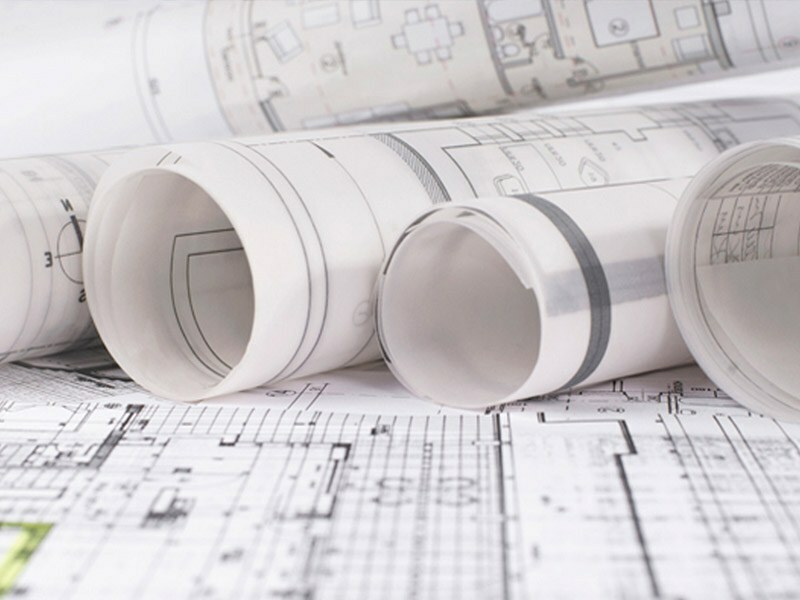 Typically the cost of a survey and outline design is in the range of £650 - £2000 ex VAT. 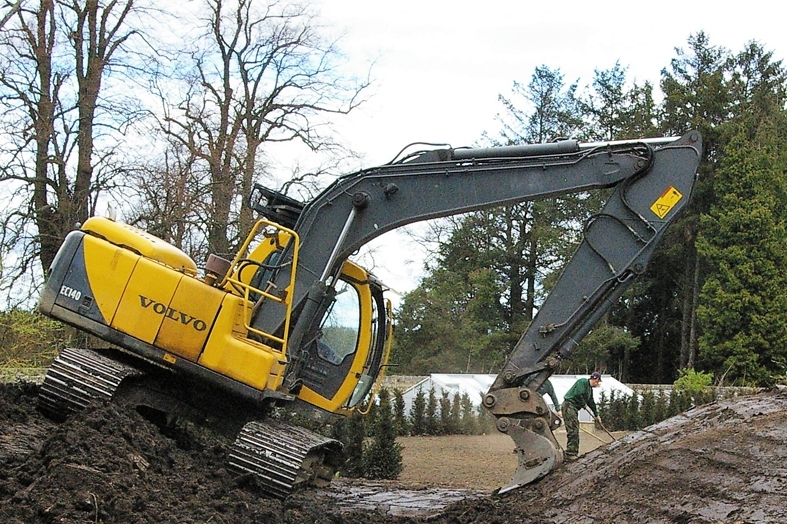 Carrying out both design and contractual work gives James and his teams a better understanding of projected landscaping costs than businesses which simply carry out design work. Establishing an idea of budget at the initial consultation will help to ensure the design of the garden can be implemented within this allocated budget.